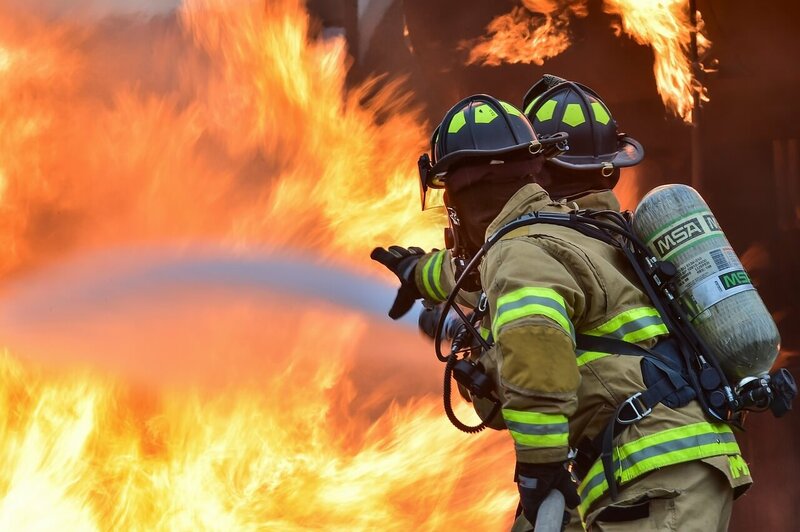 Firefighters show how your mind, under stress, gets better at processing bad news | Redux & Co. This article first appeared at Aeon. This entry was posted by pilot in Life Skills and tagged firefighters, parents, stress.